Charlie Shrem, known for his alleged involvement in the Silk Road scandal, is in talks with US prosecutors for a plea. Shrem is a known evangelist for bitcoin, and was a former member on the Bitcoin Foundation’s committee. According to a March 28th filing in Manhattan federal court, Assistant U.S. Attorney Serrin Turner has asked for the 24-year-old Shrem’s case to be postponed until April 28th. Turner says that a possible deal to end the case may be coming through. 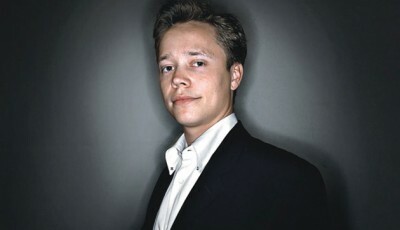 Postponing the case gives him and his client some time to make the deal work. Accusations against Shrem and co-defendant Robert Faiella include the sale of bitcoins on black market site Silk Road, which in turn allowed users of the site to buy and sell illegal drugs. Black market sites are usually well out of reach of law enforcement officials, making it more difficult to bust such criminals. Along with Shrem, Preet Bharara- US Manhattan Attorney brought in Ross Ulbricht, who was the mastermind behind the illegal Silk Road site. Bharara has charged three other former Silk Road workers back in December. All five of the accused have pleaded not guilty. 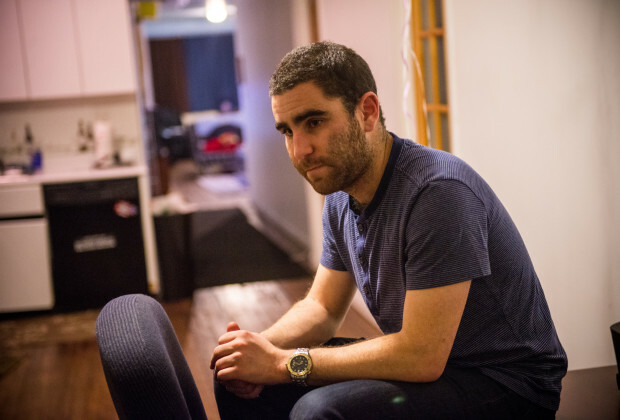 After his arrest, Shrem was put under house arrest at his parents Brooklyn home. He was released on a $1 million bail. 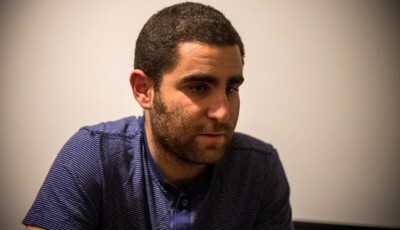 Shrem had it all; young 24-year-old was a member of the Bitcoin Foundation, a millionaire, and the CEO of bitcoin exchange company BitInstant. 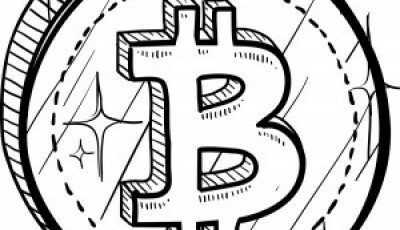 Whether Shrem is guilty or not guilty, in reality, as far as bitcoin goes, it is just a more innovative method of payment, not a tool to make crimes easier to commit and it shouldn’t be looked at as such.